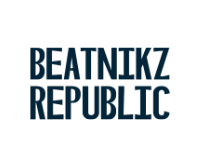 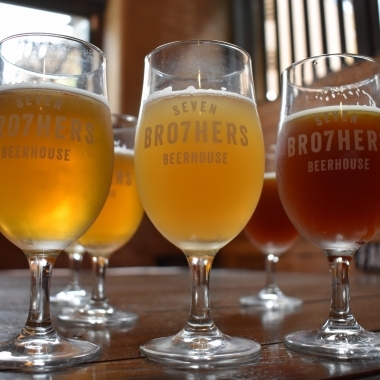 Love craft beer? 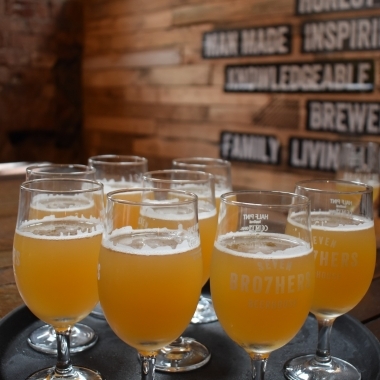 Then you’ll love Craft Beer Tour Manchester! 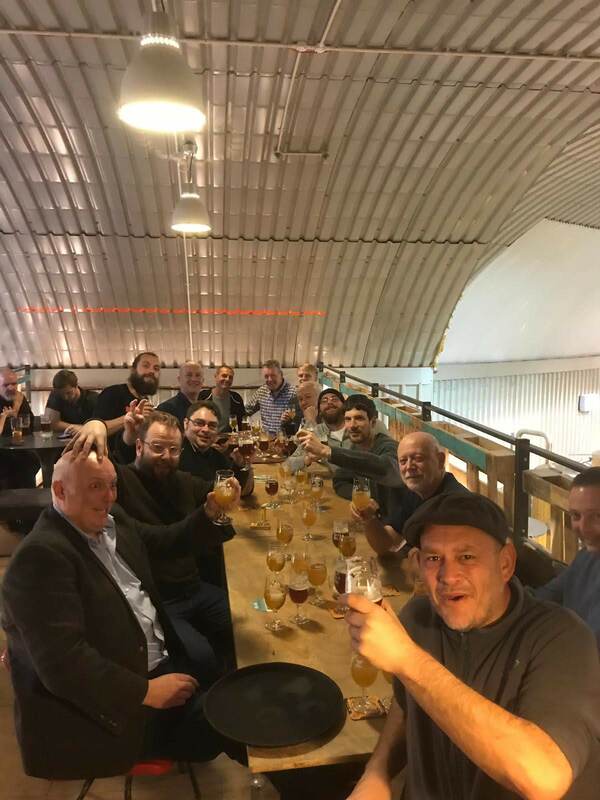 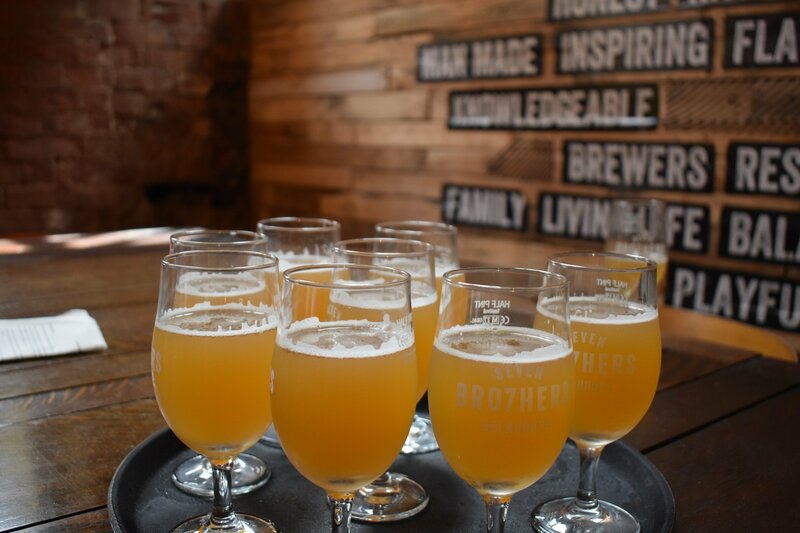 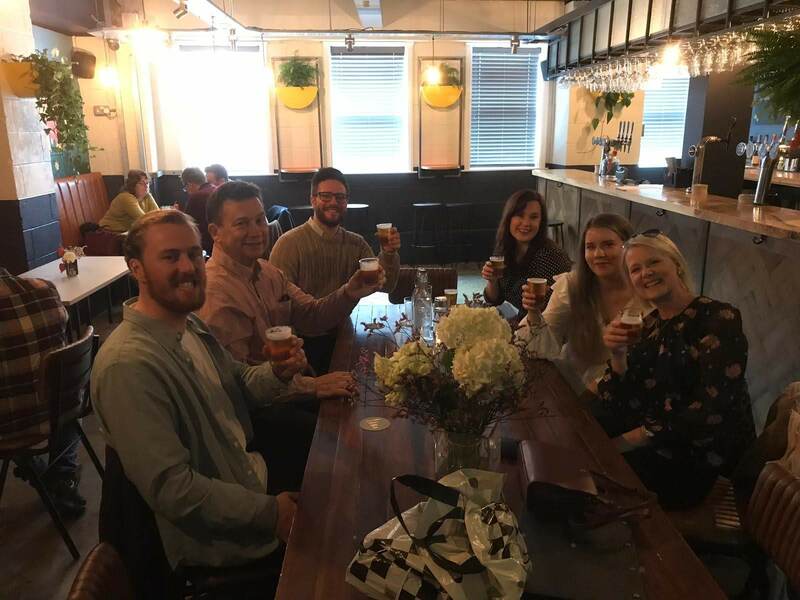 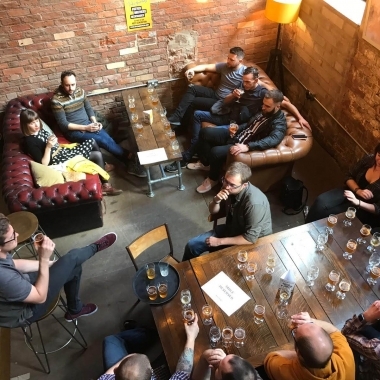 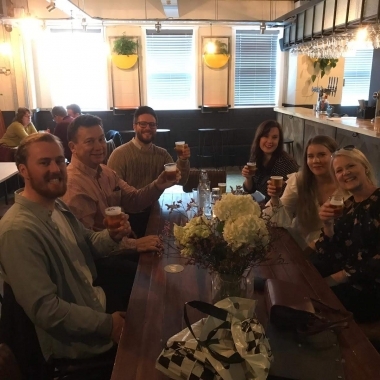 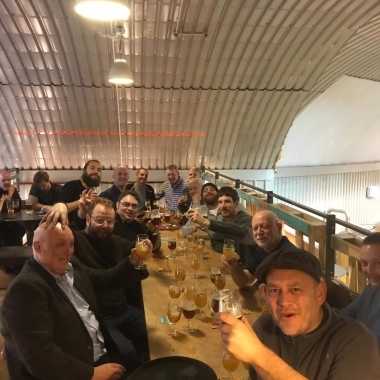 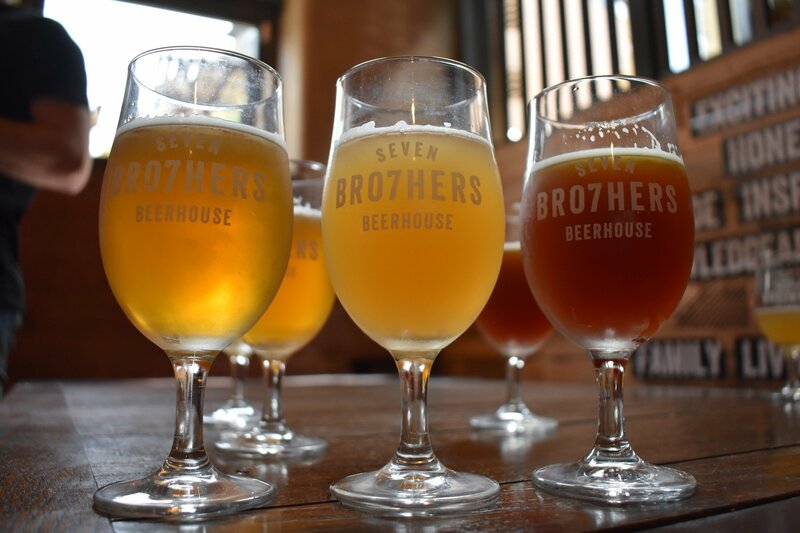 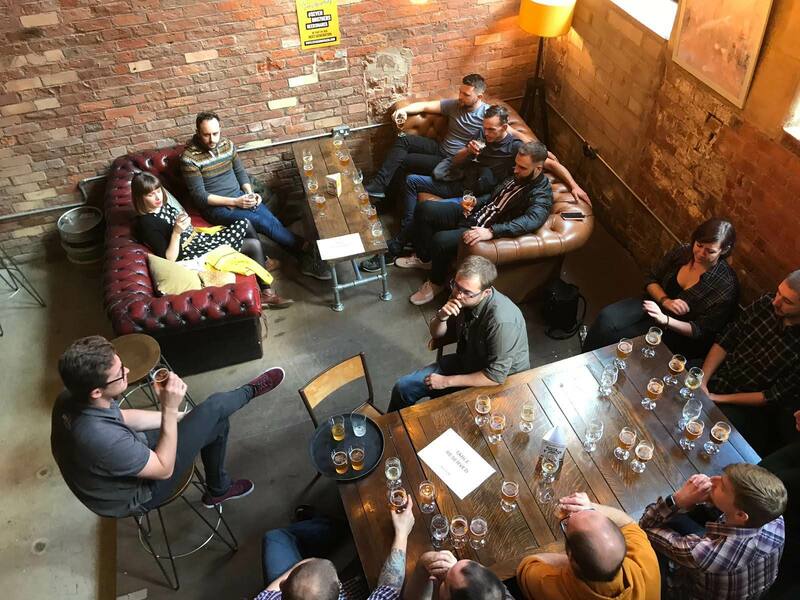 If you are looking to enjoy craft beers across Manchester then join our tour through the city every Saturday. 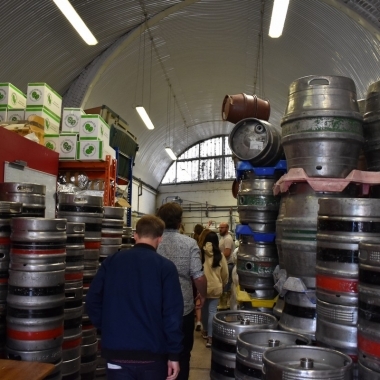 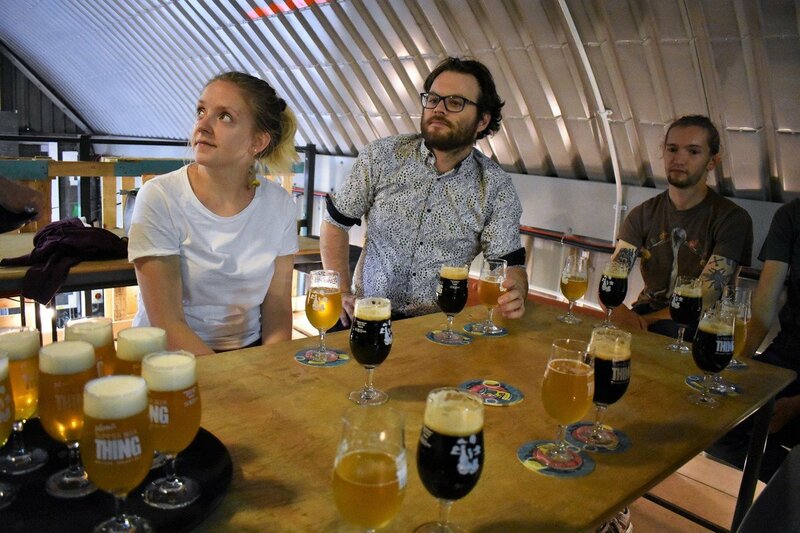 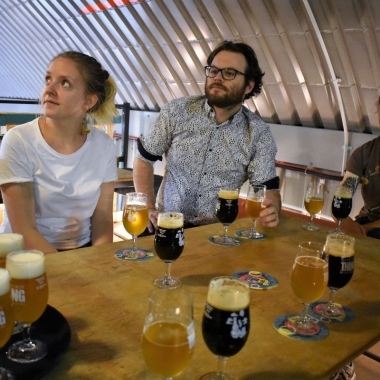 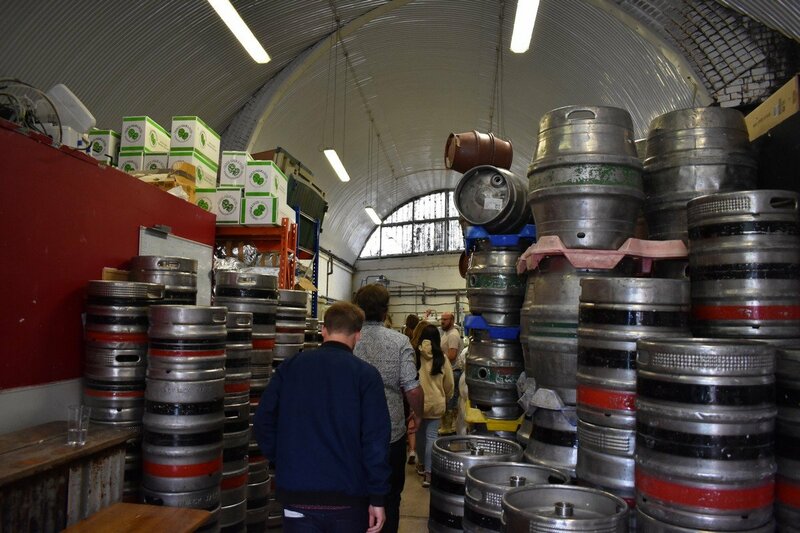 Our friendly guide will introduce you to breweries and beer houses off the beaten track, making it the perfect day out for beer lovers visiting the city and locals alike! 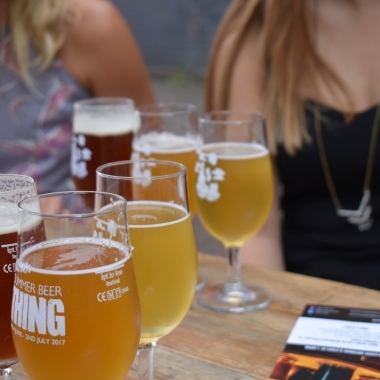 At just £30pp, you will get at least ten tastings of superb local craft beer. 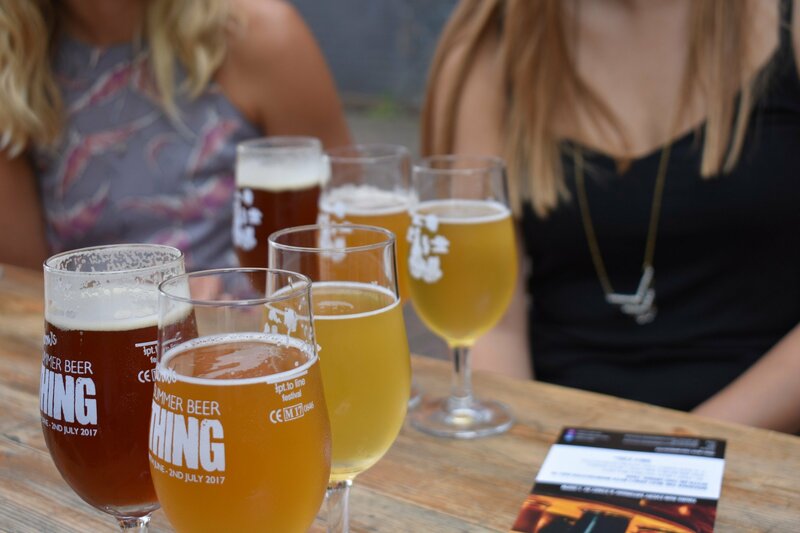 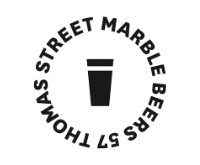 At each venue a brewer or a tasting expert will guide you through some of the best produce the city has to offer. 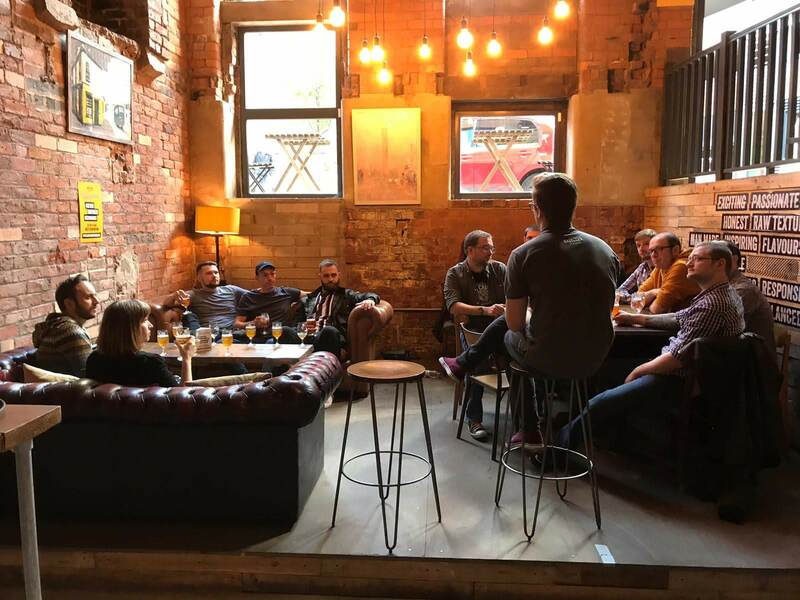 Join us for an unforgettable Manchester experience! 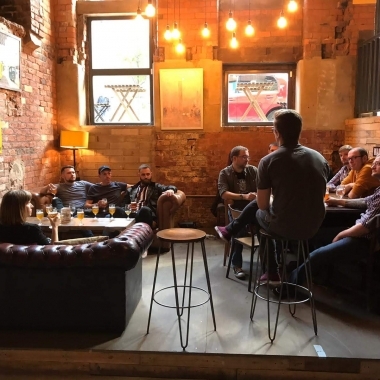 • 50p from every person on the tour goes to Big Change Manchester, helping to eradicate homelessness in the city.